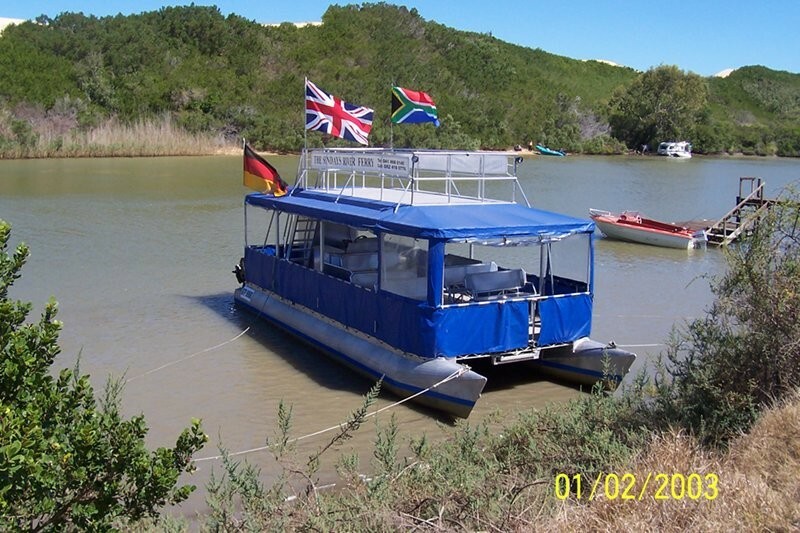 121 Aquavista Crescent, Cannonville, Port Elizabeth, South Africa. 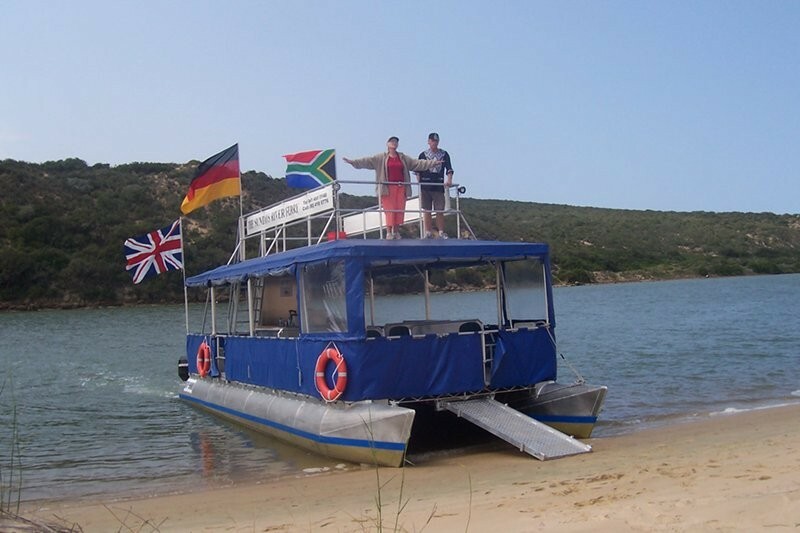 Just a short drive from Port Elizabeth on the N2 towards Grahamstown lies the village of Cannonville. 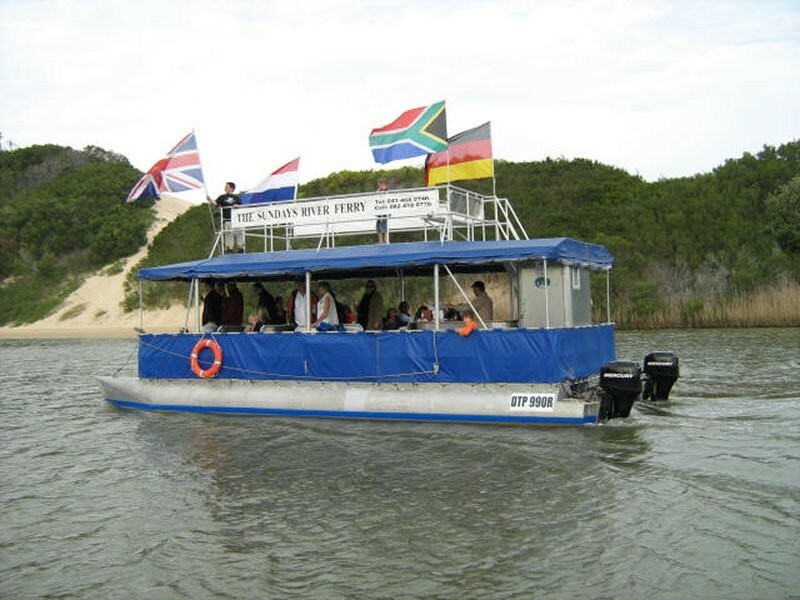 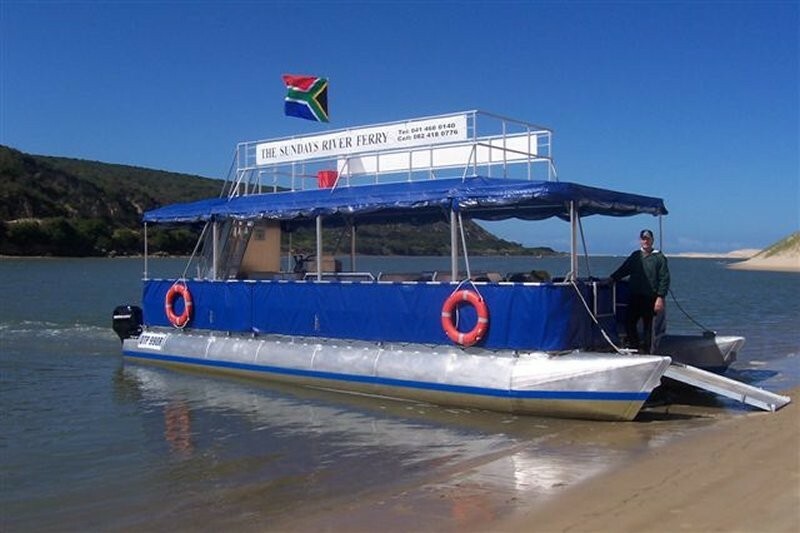 Situated on the estuary of the scenic Sundays River at the southern gate to the Addo Elephant National Park with its spectacular sand dunes and breathtaking views of the city of Port Elizabeth and Algoa Bay. 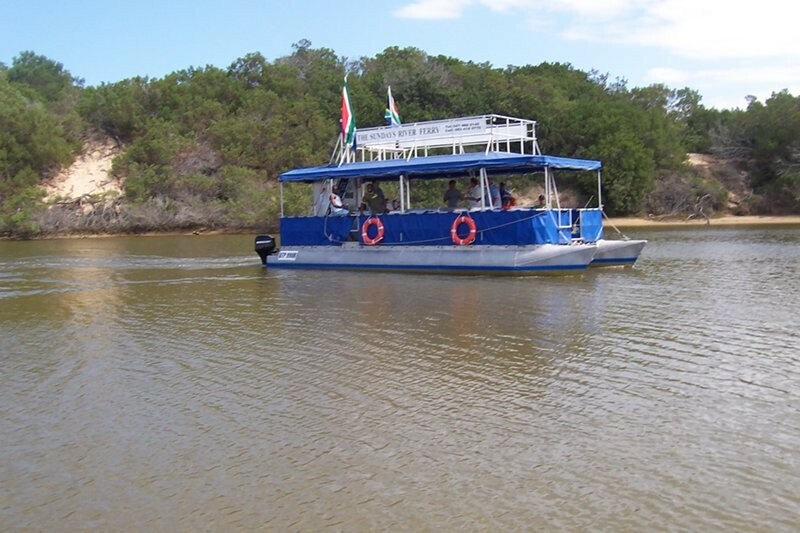 We are also close to the Marine section of the Addo Elephant National Park. 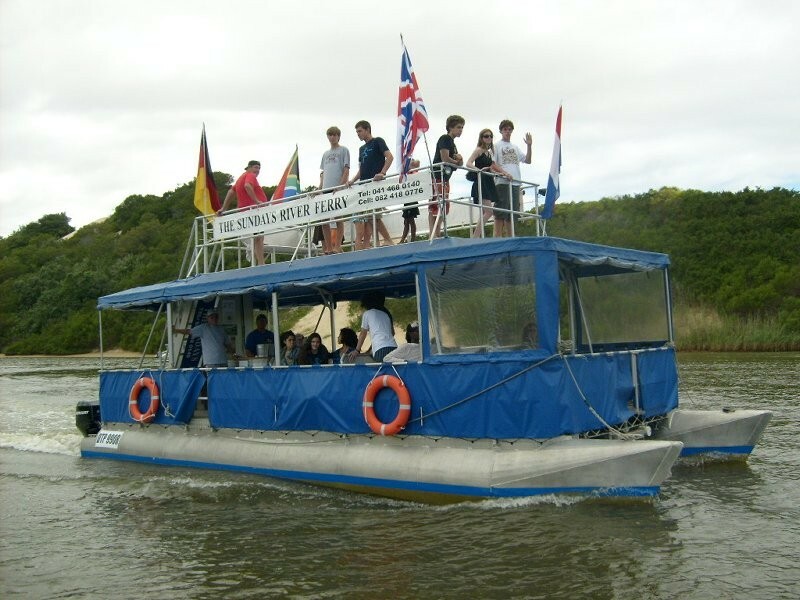 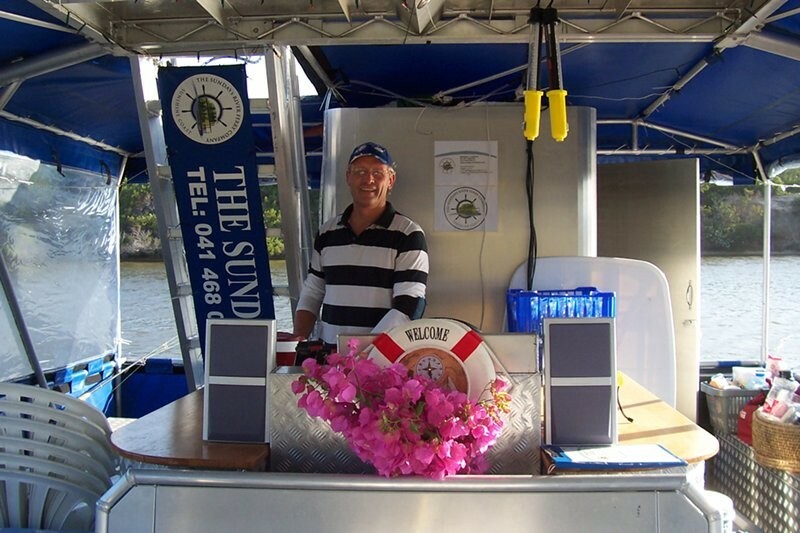 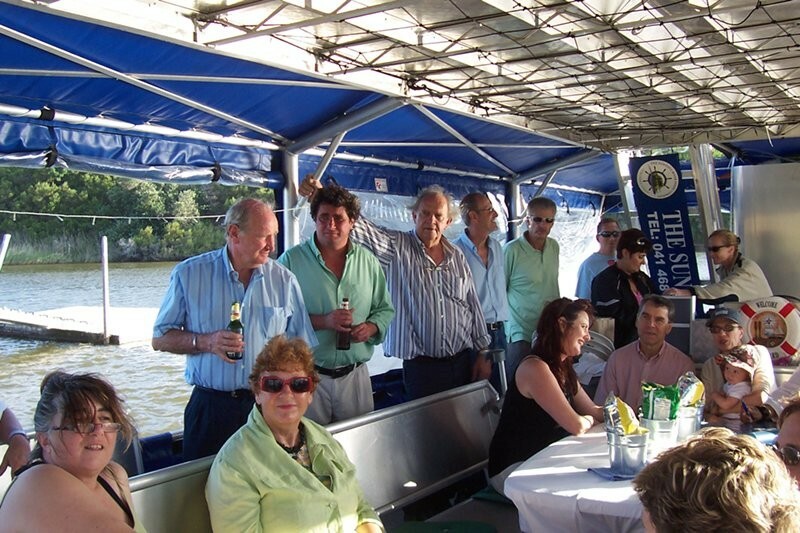 The river is calm and peaceful and offers a relaxing and memorable cruising experience. 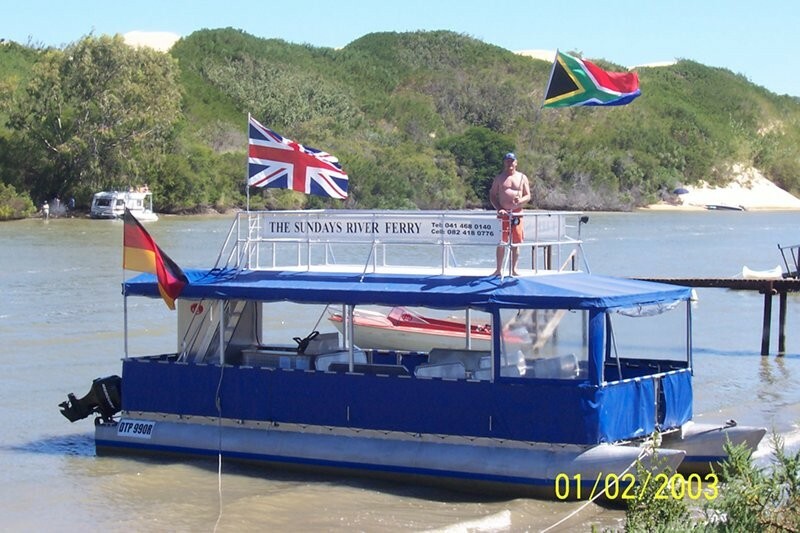 The Sundays River Ferry's upper viewing deck provides a great place from which to watch the plentiful bird life and game along the river banks.